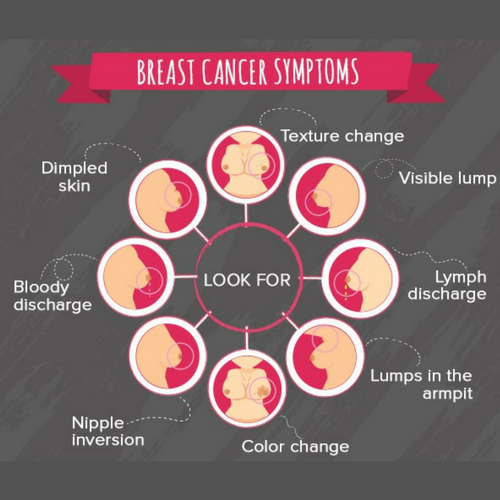 1 in every 8 women is prone to developing breast cancer over the course of her lifetime. In order to prevent breast cancer, women should regularly check their breasts for lumps and do an Ultra Sonomammography every 2-3 years, in the reproductive age group. 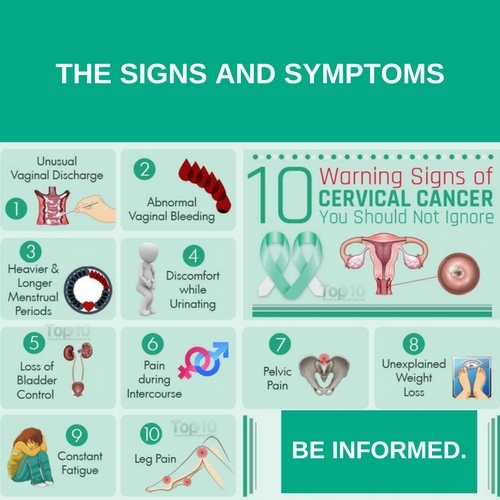 Cervical Cancer is cancer in the lowermost part of the uterus. There are approximately 1 million cases of cervical cancer in India, every year, with the most number of cases recorded in women over 30. Cervical cancer can be prevented by a PAP smear screening and HPV vaccine. Checkups with a gynecologist are recommended every 2 years. 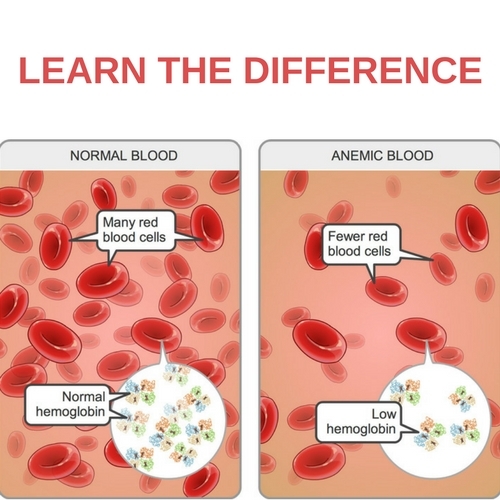 Anaemia is a condition in which the blood lacks the sufficient number of healthy red blood cells. The causes are heavy menstrual periods. Iron and Vitamin B12 deficiency, poor diet, etc. Anaemia can be prevented by following an iron and vitamin rich diet. Thyroid is a dysfunction in the butterfly-shaped gland at the base of the neck. 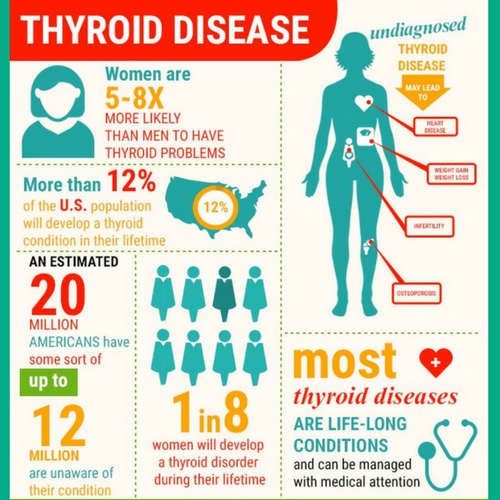 It is basically classified into hypothyroid and hyperthyroid. 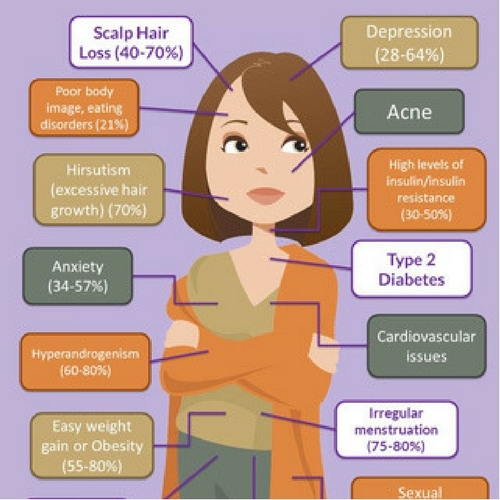 To regulate thyroid; avoid cruciferous vegetables, limit your caffeine intake, quit smoking, indulge in physical activity and take your medicines on time. PCOS is a hormonal disorder causing enlarged ovaries with small cysts on their outer edges.The causes may be due to genetic or environmental factors. Treatment includes birth control pills and other drugs as prescribed by the doctor. Losing weight is highly recommended for women with PCOS. To all the women out there, place your health before everything else because a healthy lifestyle is an ideal lifestyle. Take care! Why you should not book anymore doctor appointments?